Today, Laptops have become very popular with the professional and executive class of people as they can be personalized and carried anywhere. 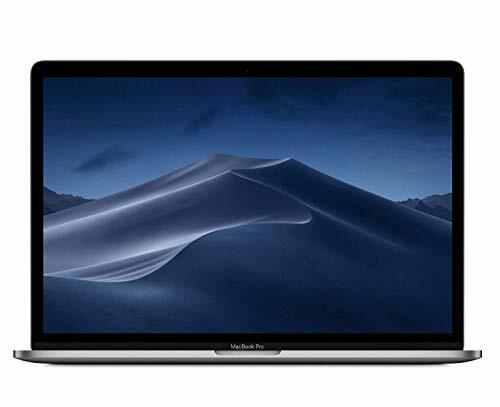 With the continuing research and development, the best laptops have the latest technology such as 1080p(1920×1080 resolution) or HD technology. There are many models in the market with the latest technologies, such as 1080p or HD, gaming, high-performance multimedia, processor, and audio intensive application. The best laptops also sport the metal interior and exterior, which also include the backlit keyboard. The other features also include the JBL designed speakers, discrete NVIDIA graphics and the 4th generation Intel Core processor. The additional feature also includes the Unique UltraBay, an interchangeable bay, which can be swapped for the increased storage, dual graphics capability or an additional fan for cooling as per the user’s requirements. 1. Audio system for the laptops – Dolby home theatre v4, with the Premium JBL speakers for full impact, surrounds sound. 2. 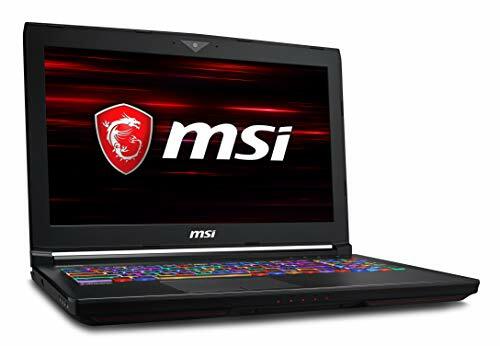 Dual NVIDIA GeForce GT750M Discrete graphics (SLI) – For HD video editing and playing the latest DirectX 11 games, the 1080p laptop has Dual NVIDIA GeForce GT750M Discrete graphics (SLI) with 2GB dedicated DDR5 VRAM. 3. Ultrabay – A bay that is interchangeable and can be swapped for blu–ray drive, DVD drive, an additional fan, increased storage space or dual graphics capability. 4. The dual digital array microphone and the integrated 720p HD webcam for the web chat with anyone all over the world. 6. USB Port, which is always on – Even if the laptop is unplugged and powered off, you can recharge the mobile device. So the five laptops listed above do have a 1080p resolution, but the one you want depends upon how loaded you want your machine to be. The laptops above belong from various price range and are light to heavy in terms of usage. Asus Rog GX800VH is undoubtedly far ahead of all others on this list, but for a hefty sum. It offers a rare 18.4” 4K G-Sync display and features the latest Intel Core i7, 64GB RAM, 1.5TB SSD storage and Dual GTX 1080 SLI graphics and everything a gamer could ever imagine. Another gaming laptop at comparatively much lower price is the Alienware AW15R3 which comes with 15.6” display to play great quality graphics via NVIDIA GTX 1060. 16GB RAM and 256GB SSD truly speak of the performance this laptop would churn out. 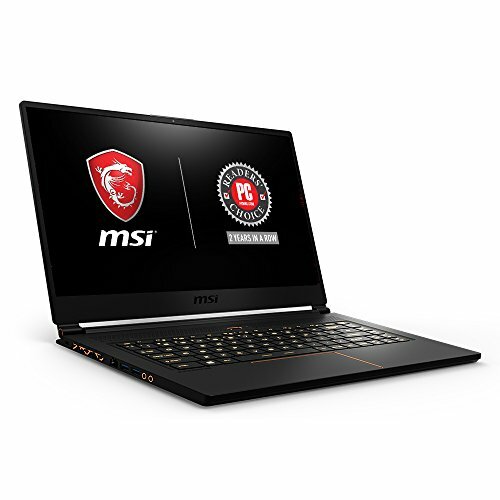 Another NVIDIA GTX 1080 equipped laptop is the MSI GT73VR which has similar specifications to that of Alienware AW15R3, but with an inferior 128GB SSD storage. The above three laptops are VR ready as well. 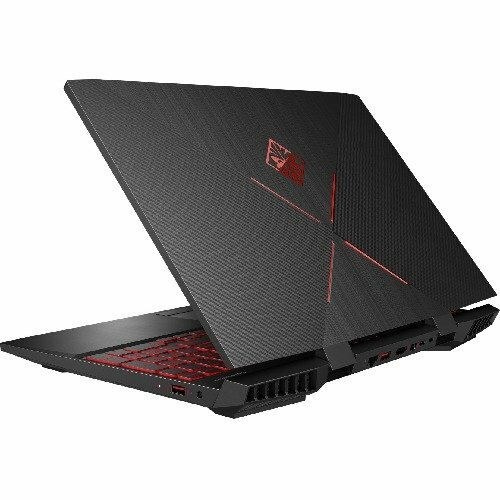 Another gaming laptop with dedicated gaming features is the CybertronPC Vapor 15 with NVIDIA GTX 970M which is again quite a laptop for moderate gaming, with similar specs to those of the above three. 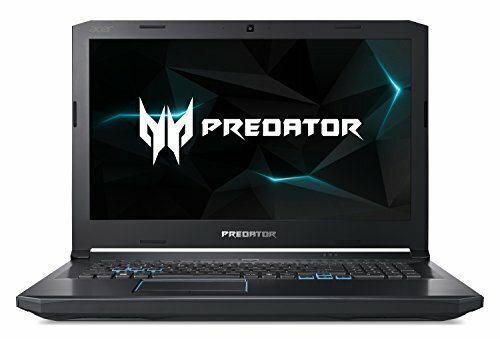 So, in a nutshell, the above laptops are good for gaming and heavy tasks. The fifth laptop of this category, the HP Probook 470 G3 isn’t made for heavy gaming but does handle the tasks pretty well; thanks to its Intel Core i7 processor working with an 8GB RAM and Intel HD Graphics 520. The way this laptop has a huge 17.3” screen, it clearly shows it’s great for business and designing.